Feel like you are in the center of the action with incredible sound that flows above and around you. Helicopters buzz overhead. Cars rush by, and the roar of the crowd engulfs. 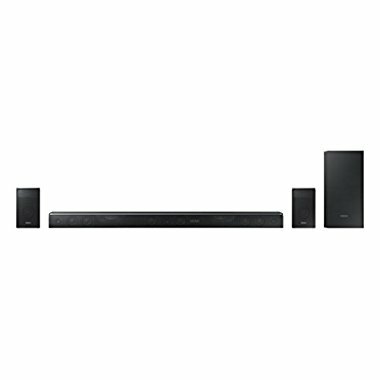 With 15 built-in speakers including 4 upward-firing drivers, wireless sub, rear wireless speakers, and Dolby Atmos technology, you feel the power of multidimensional sound*. 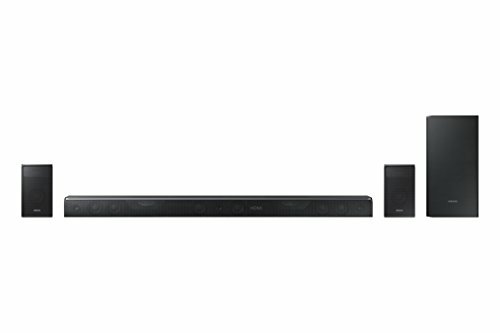 Surround Expansion Plus upconverts audio content to up to 5.1.4 channels for a multi-dimensional sound experience.